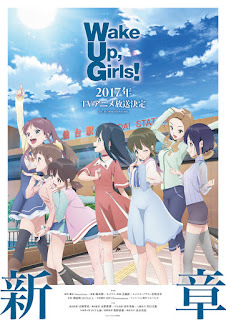 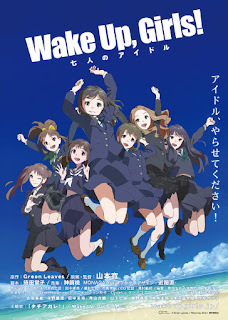 Wake Up, Girls! 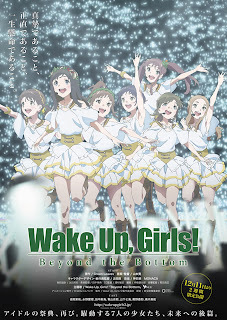 - Shichinin no Idol Wake Up, Girls! 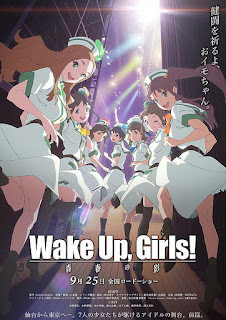 Wake Up, Girls! 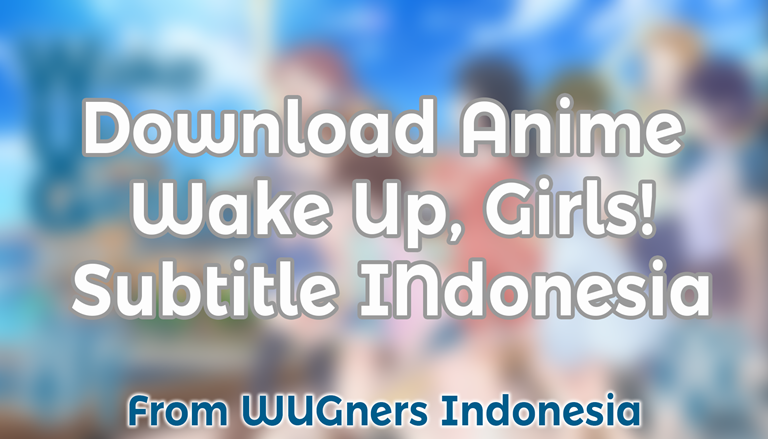 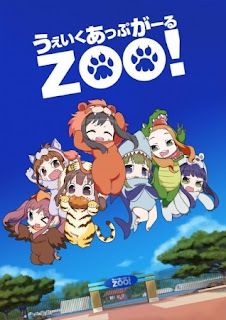 - Shin Shou Wake Up, Girl ZOO!